Mens Sequin T-Shirt It’s My Life. Take on the world in our mens sequin t-shirt with just the right amount of everyday glam. Regular fit t-shirt designed with flip sequin panel with reversible silver and black sequins. 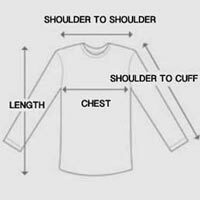 Includes cuffed short sleeves, crew neck and split high-low hem. Mens sequin t-shirt made from soft, lightweight cotton blend with ample stretch. Sequined panel is reversible by gently running hand over sequins to flip colors. Electrify your style with sequins for days in our mens sequin shirt. Available in black and blue.